Happy Birthday!! 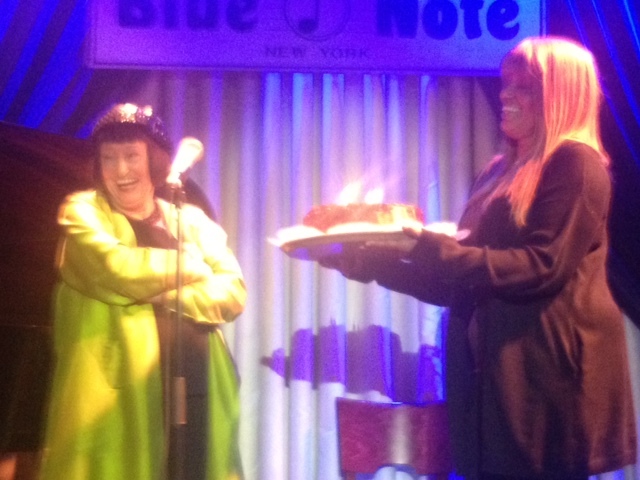 Sheila Jordan!! "Celebrating 84 years at Blue Note My first teacher!! She said" whatever you do in your life you should keep doing that! If you really want it you will eventually get it! I was 58 years old before I started getting out there making a living by music and I still don't make a real living out of it, I teach too but that's okay just keep doing what you wanna do! It's in your heart so you do it" and she started to sing.., Whenever I see her show she makes me cry. "Don't be a diva Be a messenger"
After her show I cannot sleep and cannot stop thinking about her! I learned so many things from her and it's all in my heart and soul. Her spirits stay forever! Thank you Sheila for your love,inspiration and hope! 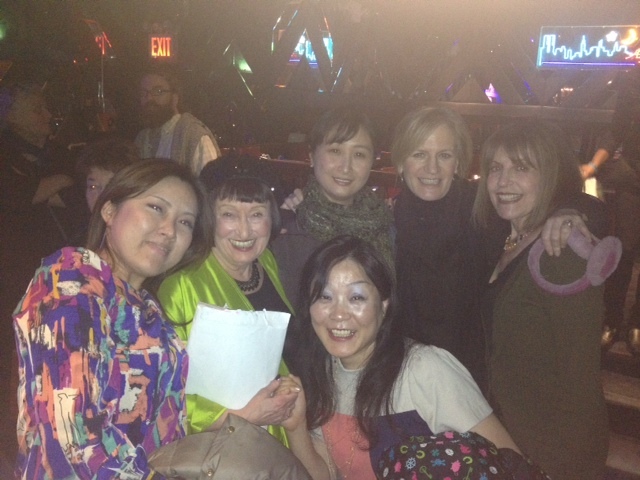 書きながら泣けてくる。偉大な人 Sheila Jordan. 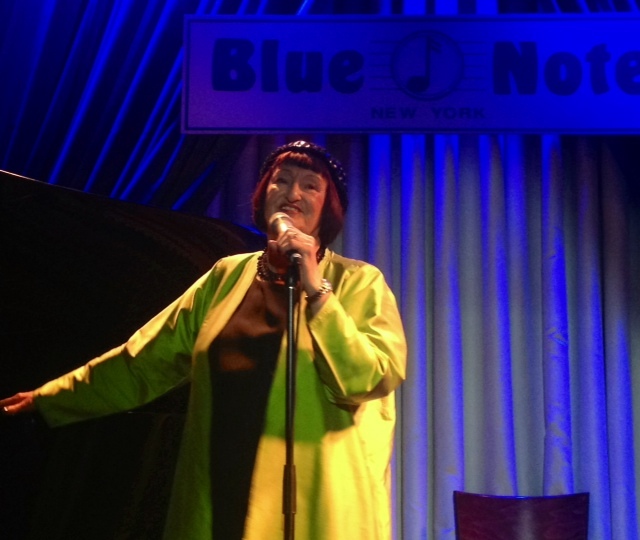 — at Blue Note Jazz Club, NY.